Download the maps and satellite photos to date. Entertainment Services: Audio, Video, TV. Use it as a camera and Video. If you fill the memory forever you can send MMS. Communication with friends and family. elcaminoasantiago.com in the mobile phone. elcaminoasantiago.com, is ready for viewing from 3G mobile phones. 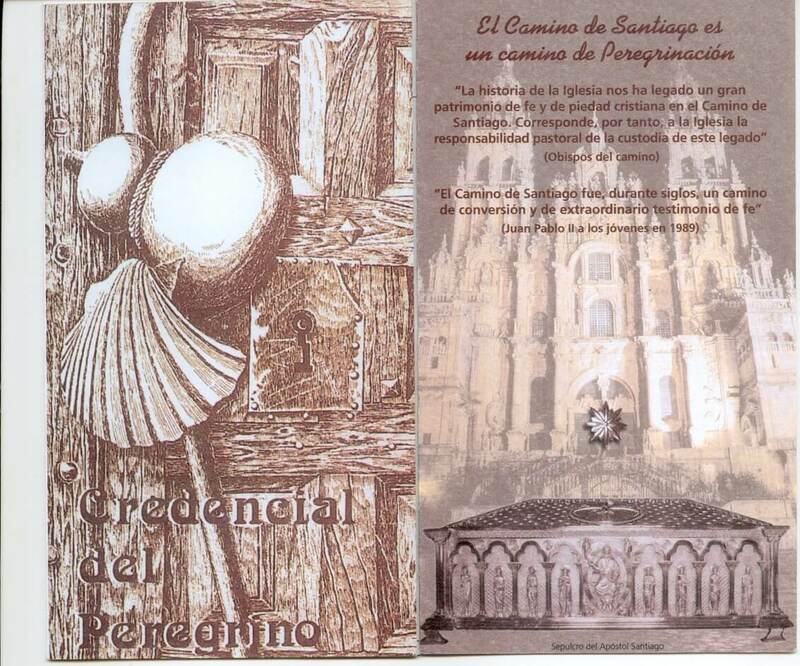 To facilitate your completion of the Camino de Santiago, we have developed several portals adapted to Mobile Phone: camino.mobi, caminodesantiago.mobi, elcaminoasantiago.mobi. We are aware that the paper guides have been killed and another new medium appeared. Type in your phone: camino.mobi, elcaminoasantiago.mobi, caminodesantiago.mobi, xacobeo.mobi, jacobeo.mobi and will access all information from the Road.We suggest you supplement it with Google Maps and Google Latitude. Download Google Maps on your mobile: www.google.es/gmm web browser on your phone. Get Road Maps on your mobile Google Maps for mobile with you will not miss anymore. This downloadable application puts local information at your fingertips, routes and maps. What next place I can ... drink coffee, eat a pizza late at night or buy a bouquet of flowers suddenly? How I can go to that destination from where I am? Enter your destination and get started. The new Google Maps tool allows you to select the way on foot from one place to another and soon eliminated our Stages artistic maps. Download Google Latitude, on your mobile: www.google.com/latitude from your web browser phone. Find out where your friends are and their status messages and share your information with them. Use Google Maps on your mobile. Take the power of Google Maps on your mobile. Detailed directions - Whether you want to take a walk or a drive, your route is displayed on the map itself, together with detailed directions. Integration of search results - The local business locations and contact details partners appear fully integrated into the map. Satellite imagery - Enjoy a panoramic view of the areas that interest you. Believe to be there. You'll see!